Of all the tools in our Yoga toolbox, conscious breath is by far the most powerful for accessing deep peace and personal transformation. 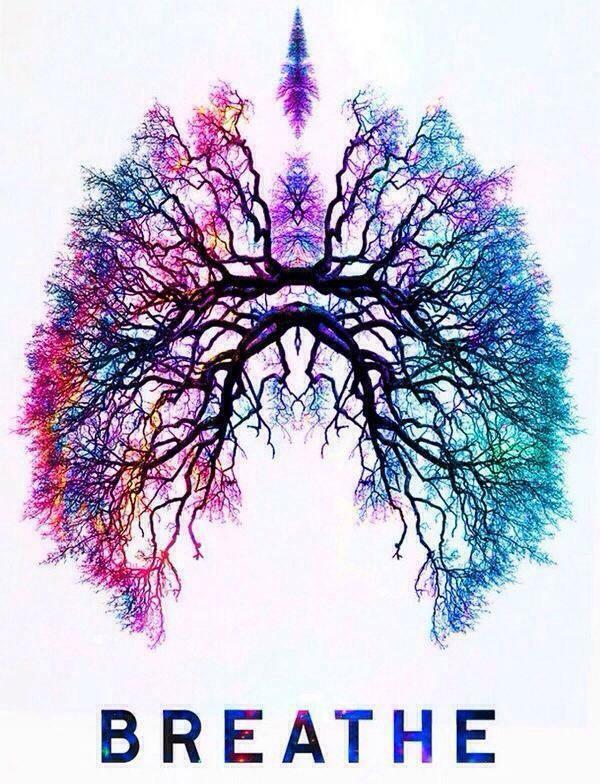 The power of breath lies in its simplicity and universal accessibility. Breath is the conscious bridge between our mind and body, and crossing this bridge with intention can lead us to deep understanding and profound change. Drawing from the ancient Indian science of Pranayama, in this workshop we will explore a variety of breathing methods – from calm and quiet, to vigorous and powerful – to infuse the body and mind with an overall sense of vitality, well-being, and peace. Refresh your mind, heart, and nervous system. Access your innate inner joy. Return to simplicity and source. Remember… WHEN IN DOUBT, BREATHE IN, BREATHE OUT.